For detailed system requirements, see the Internet Security page on the Kaspersky website. 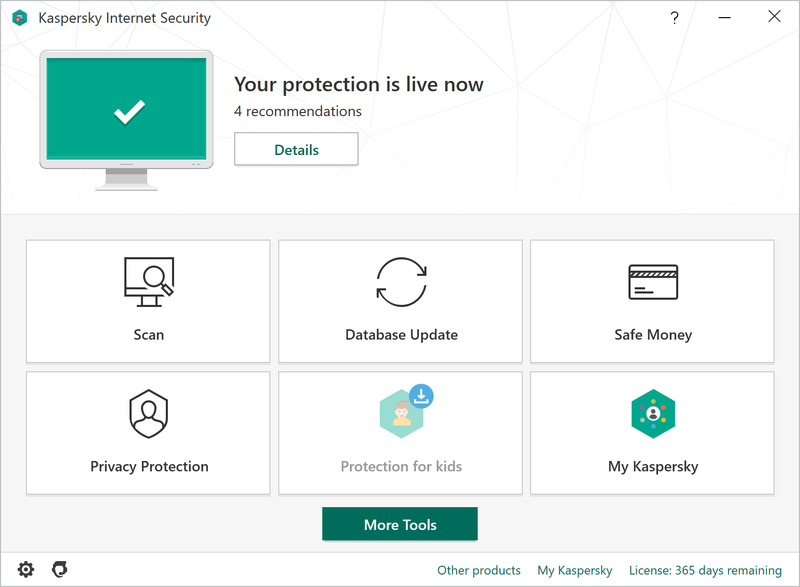 You receive a single license with Kaspersky Internet Security 2019. 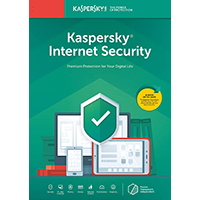 Your license can activate Kaspersky Internet Security 2018 (PC), Kaspersky Internet Security for Mac v19 and Kaspersky Internet Security for Android (Android). You can use your 3-Device license to activate either one of these applications, three times, for two years.